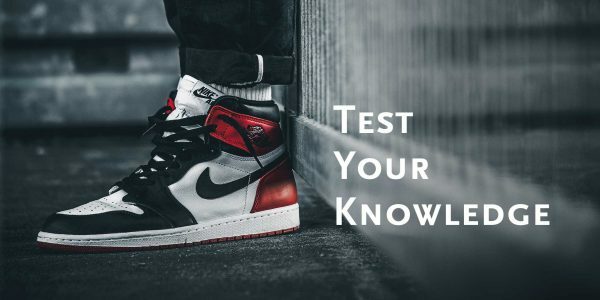 You guys voted for the best sneakers of March 2018 – and the poll is closed now. 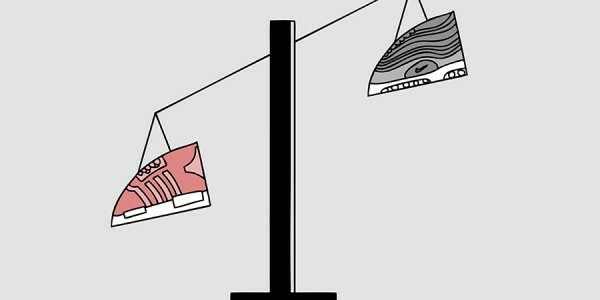 Despite all the Air Max Day madness, the top spot again is kind of a surprise. Check out the Top 3 and all results below and let us know your thoughts! 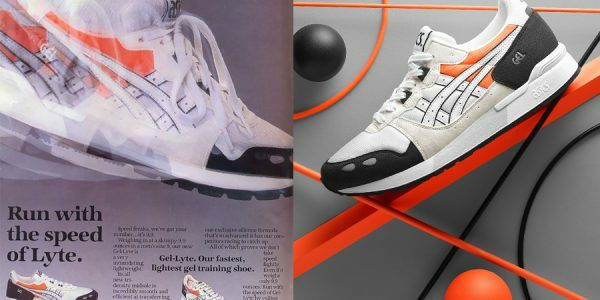 Also congratulations to the winner of our a free 1-year SNEAKERS MAGAZINE print issue subscription! 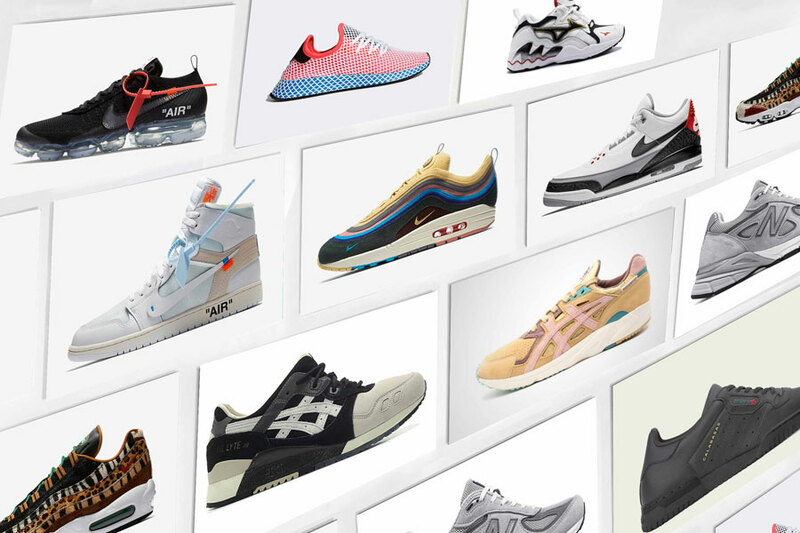 What's the Best Sneaker of March 2018? 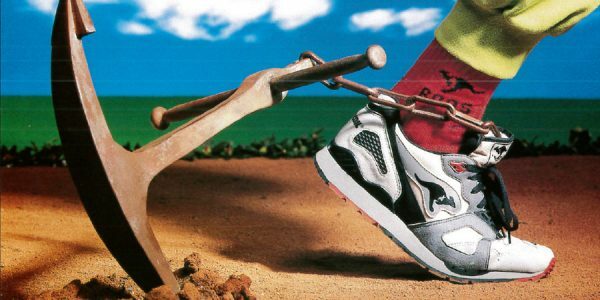 Before Virgil Abloh packed his “BAG” to start his new position as artisitic director at Louis Vuitton, the Chicago native was in for a reprise of his most celebrated footwear work to date. 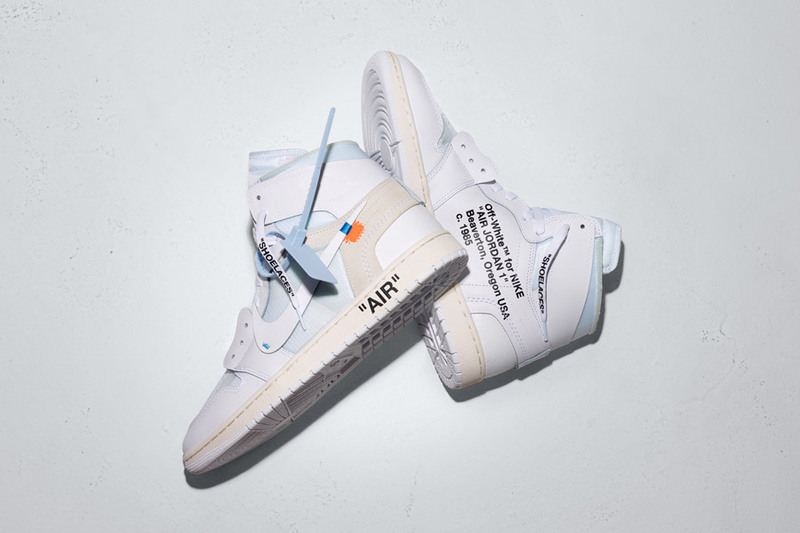 Instead of deconstructing a classic like he initially did with the Air Jordan 1 “Chicago”, Abloh opted for a more subtle approach with the all-white version this time. 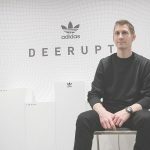 Disrupt the grid – that’s the overall concept of adidas’ latest coup. 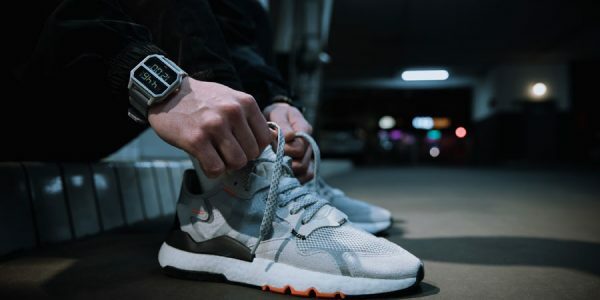 Like the brand succesfully demonstrated on the NMD two years earlier, it pays off to let the past empower the future. 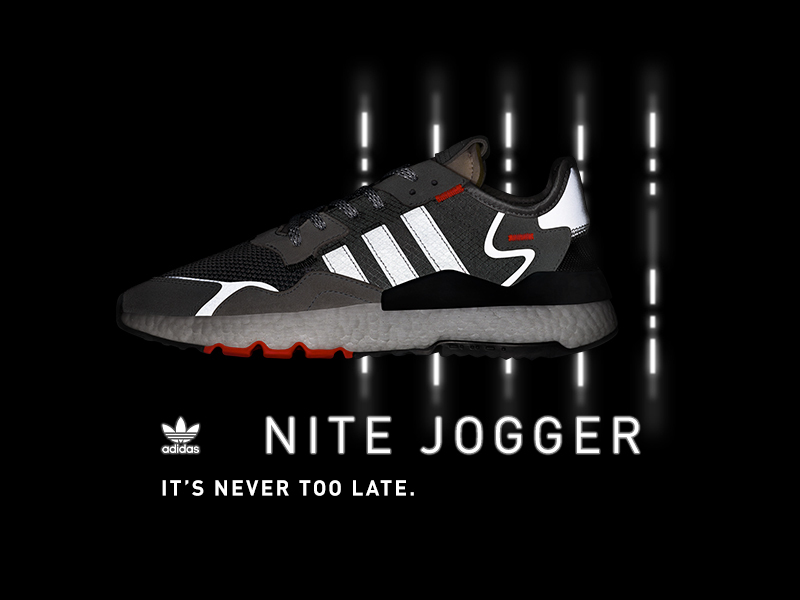 That’s why the new Deerupt Runner is based on the Dellinger Web that originated in the 1980s. 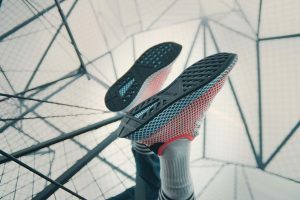 Take that subtle midsole element, cover the whole shoe with it and add some state-of-the-art tech – that’s the adidas Deerupt. 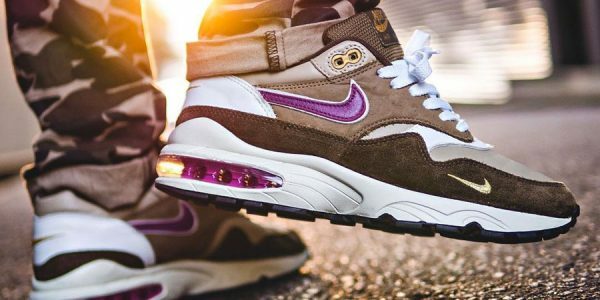 Nike once again listened to the demands of countless sneakerheads who were craving for a return of this 2006 collab with atmos. 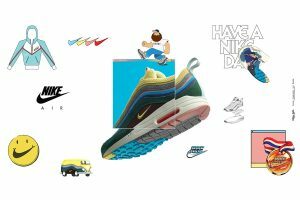 Leading up to Air Max Day 2018, the Tokyo sneaker store’s famous re-design of the Air Max 1 and 95 released again – with some slight altercations. But of course that didn’t take anything away from the hype surrounding this release. 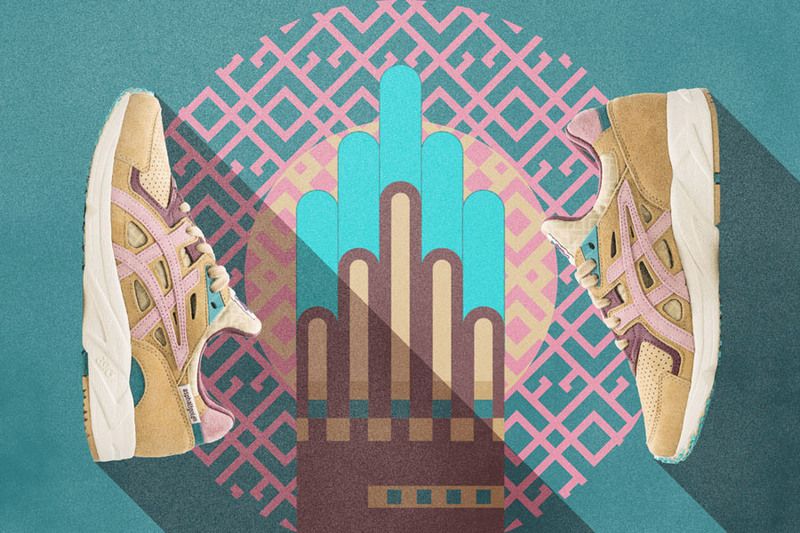 If you thought that ASICS was done teaming up with like-minded partners from all around the world to deliver stunning joint projects, this one proved you wrong. 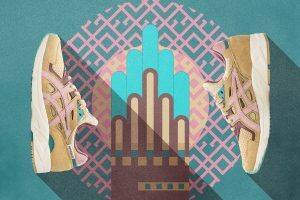 The asphaltgold folks channeled the Art Nouvea influences of their hometown of Darmstadt to present an amazing re-design of the ASICS Gel-DS Trainer OG. The Air Jordan 3 is an undeniable classic and one of the most celebrated entries of the Air Jordan line. 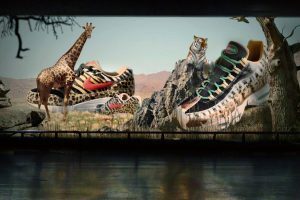 But if you ask designer Tinker Hatfield, there was something missing on the silhouette as we know it for all those years: the Swoosh. 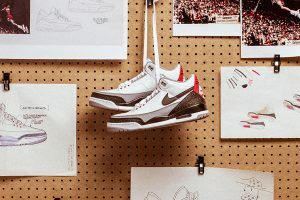 That’s why Jordan Brand now finally released a version of the AJ3 that’s close to Tinker’s original idea of the shoe. 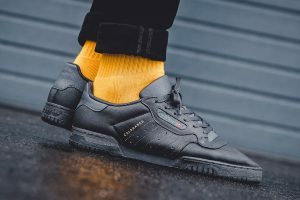 And it turned out to be just as a popular as your usual retro of an original Jordan 3.
adidas continues to expand the POWERPHASE line with more models that are pretty refreshing compared to the main YEEZY sneakers. Quite affordable, much more easy to come by and widely hype-free, the blacked-out Calabasas is another YEEZY for those who don’t care about the name. 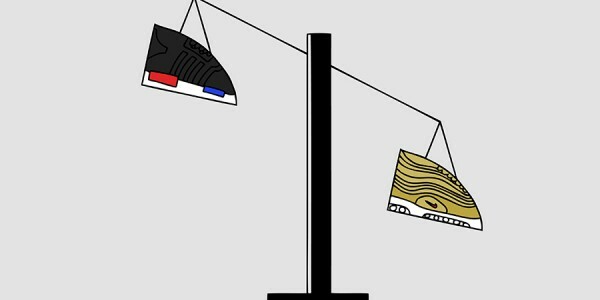 It’s a clean pair of sneakers for people who just want a clean pair of sneakers. 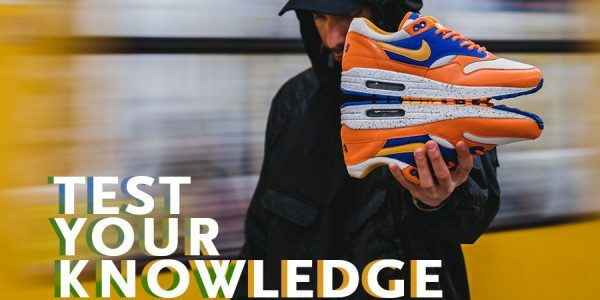 Nike knows how to build up a certified hype, you gotta hand that to them. 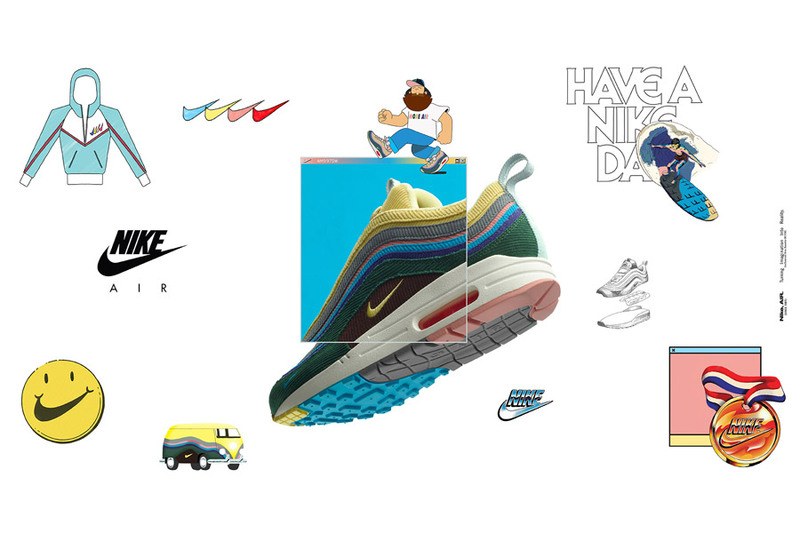 First announced for Air Max Day 2018 about one year ago, Sean Wotherspoon’s corduroy-coated Air Max hybrid finally released on March 26. 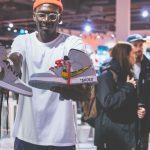 A lot of people came away empty-handed trying to score a pair – but those who were lucky enough finally laced up their SW Air Max 1/97s. There’s no such thing as a stupid question – need a proof for that? 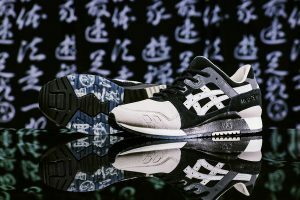 The people from Tokyo-based sneaker store Kicks Lab were wondering what kind of sneakers a ninja would wear… and came up with an amazing ASICS collab. 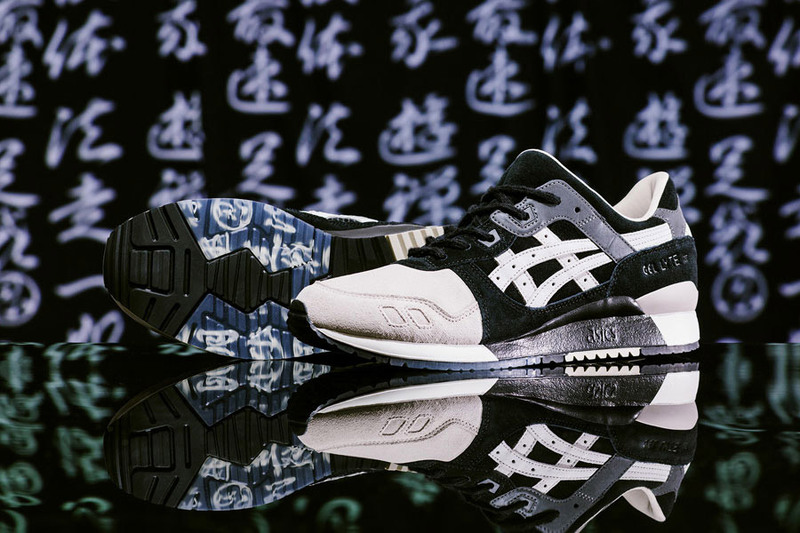 The comfy GEL-LYTE III puts on a Shinobi-styled guise, donning a black, white and grey design on a smooth suede upper. 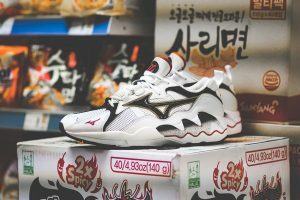 And as a standout detail, the shoe also features Japanese characters to reference the ninja’s encrypted communication. It takes some confidence to celebrate a color like grey. 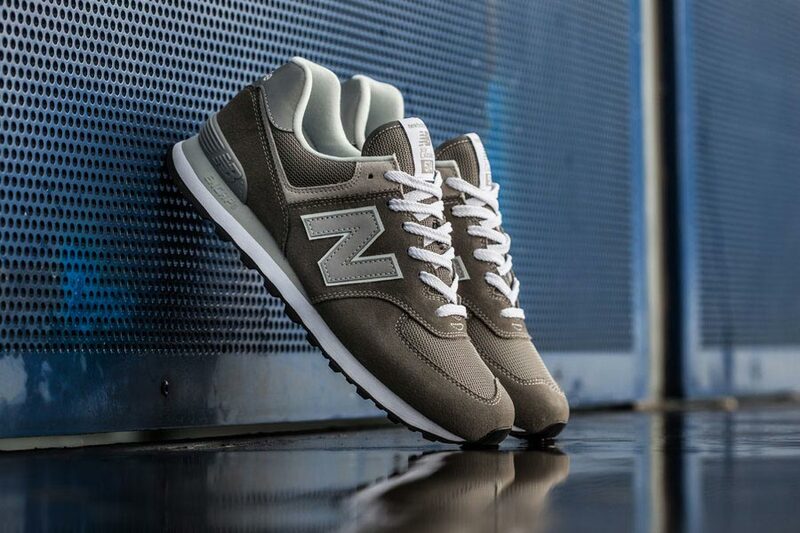 But with an all-time favorite silhouette like the 574 in your portfolio, there’s really nothing like highlighting the model’s subtle beauty through reserved colors. Now wonder that this iteration right here was the star of the New Balance “Grey Day”! 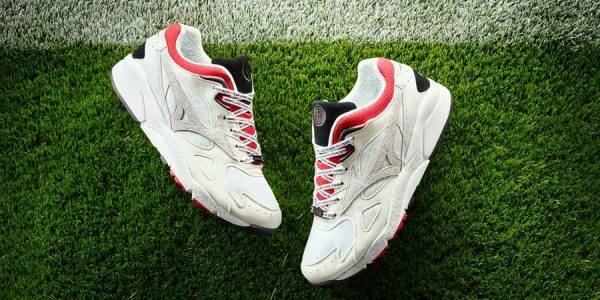 Mizuno definitely was the dark horse in last month’s poll. 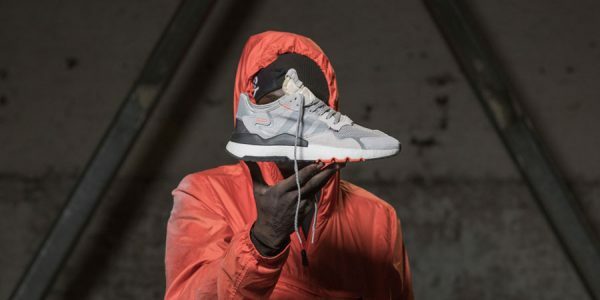 With their first-ever lifestyle release, the Japanese athletic brand’s mita sneaker collab took the top spot in February. 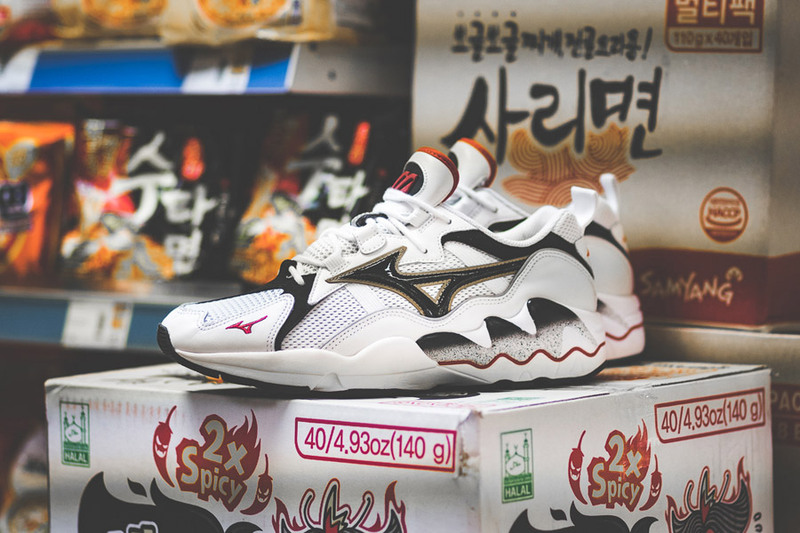 Now Mizuno is back yet again, releasing the OG version of their Wave Rider 1 silhouette. 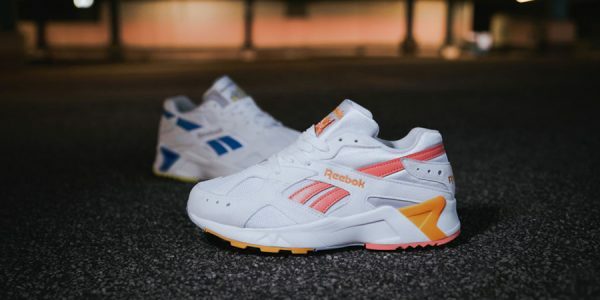 Built with a dual mesh and full grain leather upper, the dynamic design oozes with pure 90s steez. 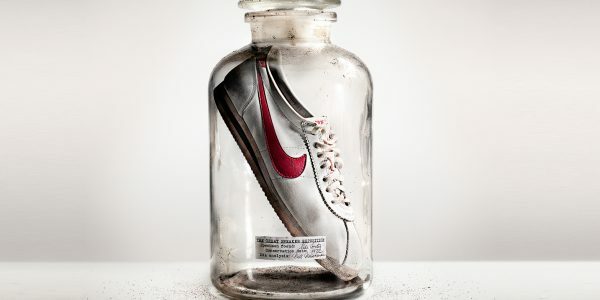 And another one from Virgil. The VaporMax was one of the most popular sneakers from 2017’s “THE TEN” collection. That’s why Nike and the OFF-WHITE founder chose to extend their collaboration on the silhouette. 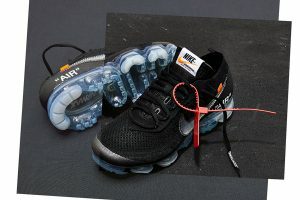 Sporting an all-black upper this time around, the shoe features the usual design highlights like “AIR” lettering or exposed Swoosh stitching. And of course it also caused the usual raffle frenzy upon its release.